Iwata Asks - FPS future-set Zelda game? William Tell movie coming - shot in Lucerne!! My hometown!!! 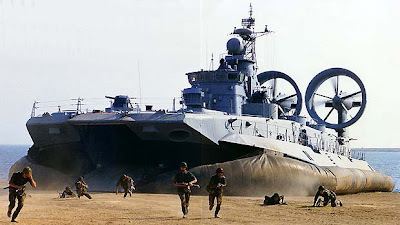 Russia's Zubr Hovercraft - that thing is huge!